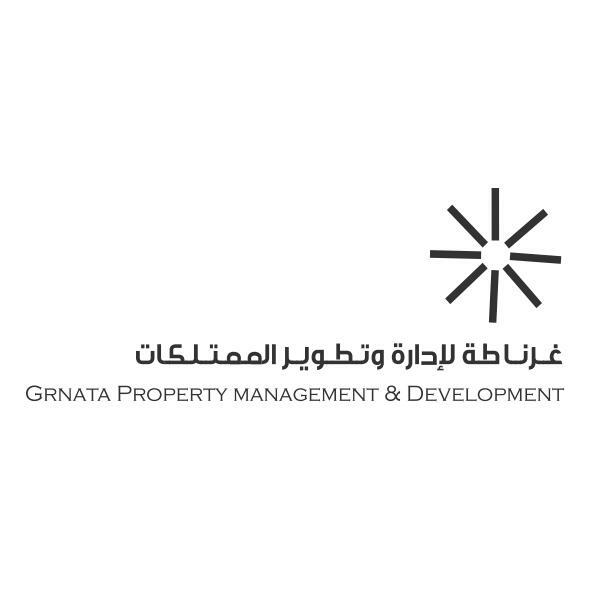 Grnata Property Management & Development is the name that you see spread widely prevalent in all regions of the Kingdom of Bahrain on the big and small complexes of various properties and towers, luxury villas and other buildings. This indicates the confidence of the owners of these properties in Grnata to manage and develop their property, as well as demonstrating the good reputation gained by the company in its efforts to manage and develop the property at the highest levels. Grnata Property Management & Development has been able to attain its worthiness since its establishment, and was unique as it contained many competitive advantages, including, for example, their presence within a group of companies that unite with each other to provide an integrated effort in the field of real estate. For example, the presence of Grnata Towers for Contracting company within the same group provide easy maintenance and development of the property, in which maintenance operations maintained as soon as possible and without delay. Also, the marketing and promotion services carried out by Grnata Real Estate company within the group has effectively contributed to the lease guarantee throughout the year. The integrated real estate services under one roof ensure faster performance and therefore customer convenience and satisfaction of the property owners. Provide detailed financial reports and aggregated, periodic, monthly and other reports. Grnata Property Management and development has a long and old history in its field. It accomplished over these years many of the large and small administrative projects and this have increased the confidence of customers and continue with them for other projects. Last achievements were the managing of some shopping malls and markets which are located in the capital. As well as management of residential towers in Hoora and Um Al-Hasam areas which are up to 22 floors and contain more than 160 units. Also, the management of various palaces and luxury villas in different parts of the Kingdom. This is in addition to some industrial buildings and large stores and many other properties. From its achievements, it can be concluded that Grnata can manage the different size and type of properties, and it is possible to be a commercial, industrial or residential and large or small properties. The company is completely ready to receive new orders of various real estates and properties, and that due to having management team and labor which are ready to receive any new projects.